Women first entered the SFFD in 1987. There were many challenges then, and these women paved the way for those who joined after them. While there is often camaraderie among the groups that are minority, fire service women are as unique as they are similar. Still many of us have found some sense of community together as we founded UFSW, shared experiences, trained together and worked to make SFFD a better place for women – and thereby for everyone. 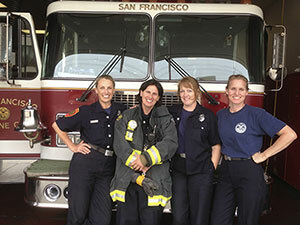 The San Francisco Fire Department has one of the largest populations of women firefighters in the country. 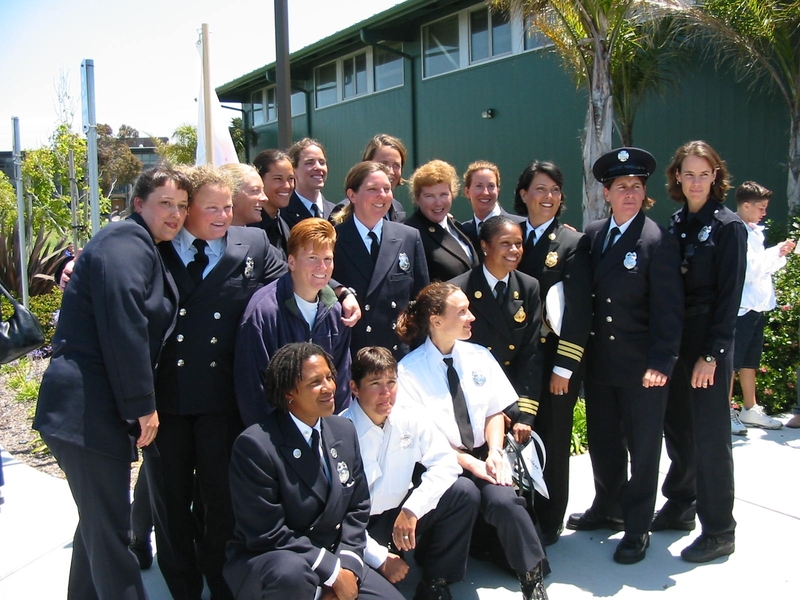 Women currently comprise about 15.3% (229) of the uniformed members of the SFFD.